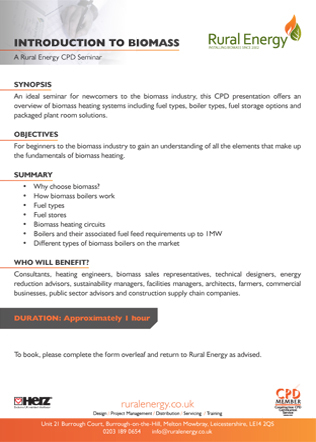 Rural Energy is one of the UK's most experienced biomass engineering companies, offering design, project management, distribution, servicing and training. Rural Energy has facilitated the installation of almost 200MW of renewable heating across Great Britain in the last 12 years, working with some of the biggest names in the construction supply chain. These include NG Bailey, Balfour Beattie, Korrie, Geoffrey Robinson, Hulley & Kirkwood, Lorne Stewart, the Rotary Group and Mitie. 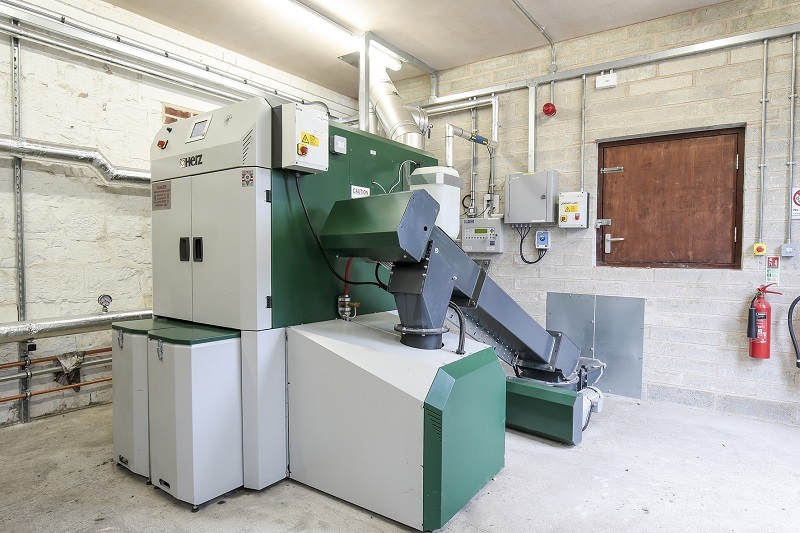 Some of the major biomass projects at which the company has installed biomass systems have been for clients including councils, education facilities, glasshouses, the NHS, National Trust, emergency services, Ministry of Defence, IKEA, B&Q and Bernard Matthews. As the exclusive mainland UK distributor of the sought-after, Austrian-manufactured Herz products, Rural Energy has the experience and expertise to deliver high quality, efficient and financially sound biomass installations that meet even the most stringent of emissions regulations. MCS accredited and with RHI compliant products, Rural Energy is a trusted name in the biomass engineering market and boasts supplying the UK's largest single roll-out of biomass to date with 179 boilers for 23 poultry sites. The company's Herz BioFire boiler is also the first to receive Environmental Association planning approval in Edinburgh, meeting its strict emissions regulations, in association with a trusted partner company in Scotland. The British Renewable Energy Association (REA) recognised the capabilities of the company in 2014 when they presented Rural Energy with the Installer of the Year Award.